July 9, 2016. Stu Polhamus checking in as the new owner of Yankee #237. Stu is not new to the Dolphin game. 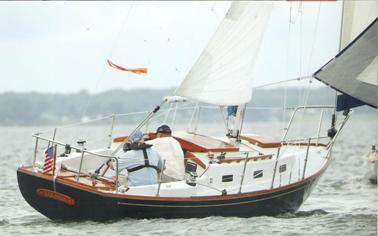 He bought Pacific Dolphin #271 as a new boat in 1977, and is the current owner of Yankee #228. We have had several emails - here they are consolidated with minor edits. 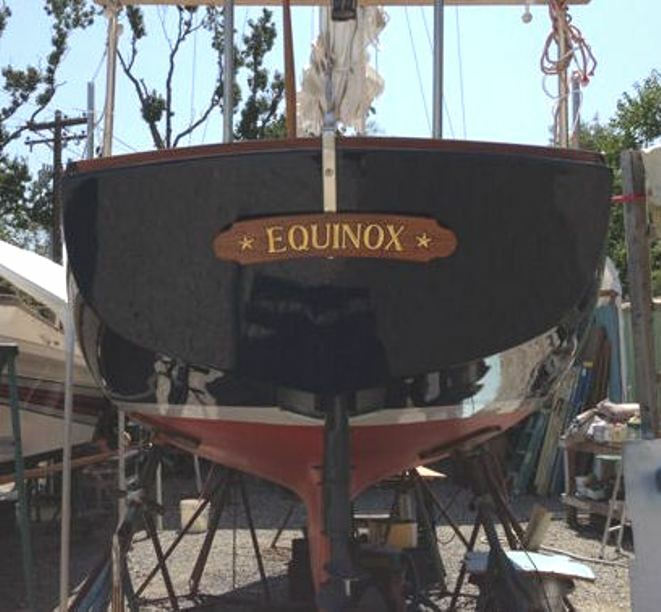 We can make it official - I now own Equinox, hull #237. After "sitting" for almost four years, there were some things that needed fixing. Upon settlement on Equinox, former owner Mr. Baier had given the broker a wonderful collection (book - edition #2) of Dolphin info, apparently put together by you, which in turn the broker gave to me. (Webmaster Note: This is the Dolphin24 Website Book). I just got around to looking thru it. 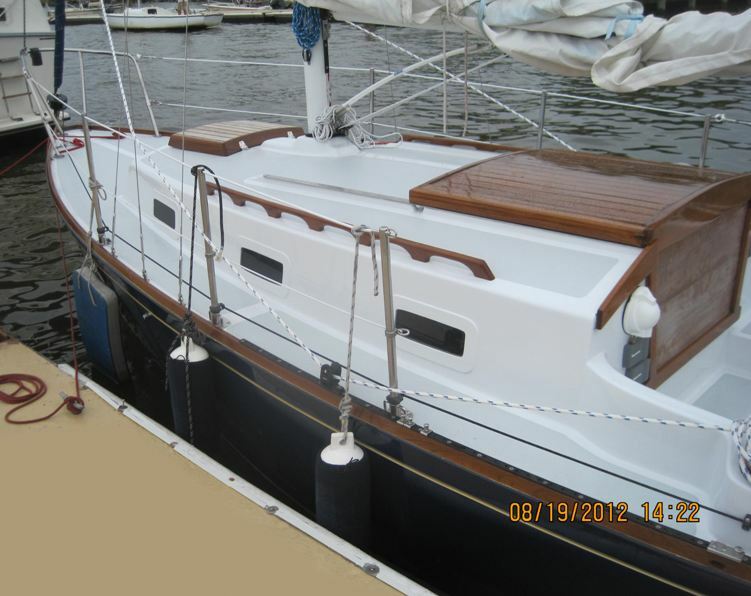 It appears that many ideas Mr. Baier had in working with George Prosser at 1st Mate Yacht Services came from the book. 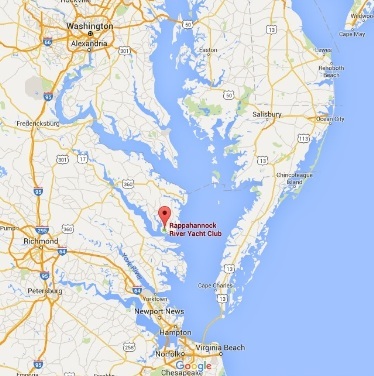 Equinox hasn't yet reached Rappahannock River Yacht Club (RRYC) in Irvington, Virginia. The "brand new" 2012 Tohatsu suffered from four years of sitting with the original gas in the tank/fuel line/carburetor. She is now sitting at my friend's dock on Mill Creek off the Great Wicomico River in Wicomico Church. I heard from the mechanic today, and hopefully the motor will be reinstalled Sunday afternoon. 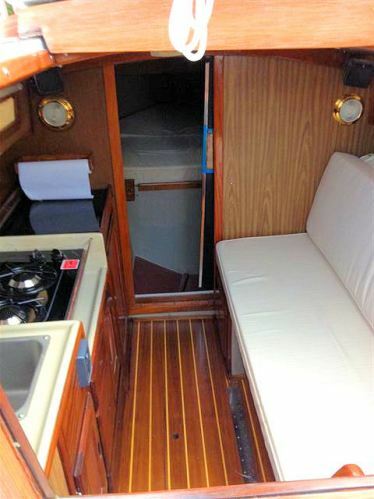 If all goes well, I'll move the boat down next week. I promise good photos once there. 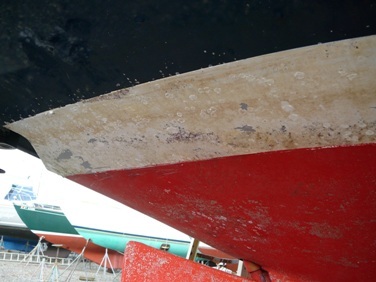 Also, I'll be sending some shots of hull #271 when it was new plus info to fill in her history, and an update on hull #228. Standing by, and once again - Welcome Aboard Stu! I have not fallen off the face of the earth. We've been away over 5 weeks this summer. 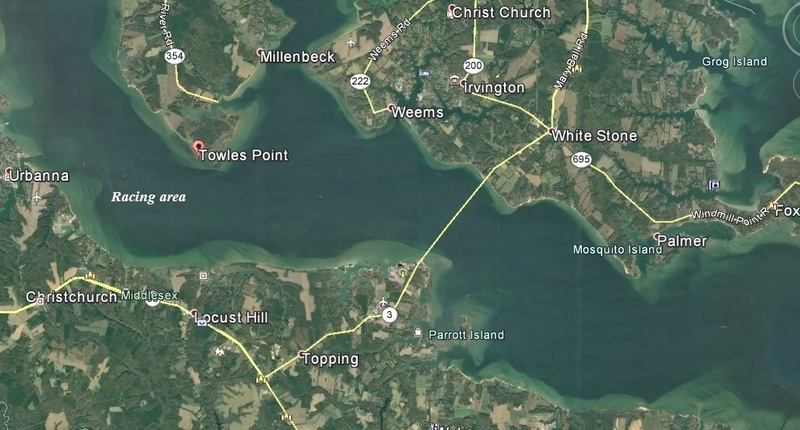 After "Equinox", #237, finally made it to Rappahannock River Yacht Club in Irvington, we had days and days of 90 degrees plus with no wind (typical of July/August on the Chesapeake). 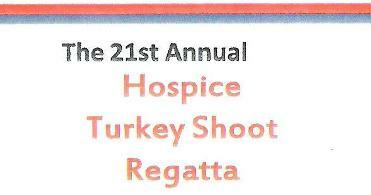 Equinox is racing 10/1 & 10/2 in the Hospice Turkey Shoot Regatta on the Rappahannock River. More to follow. 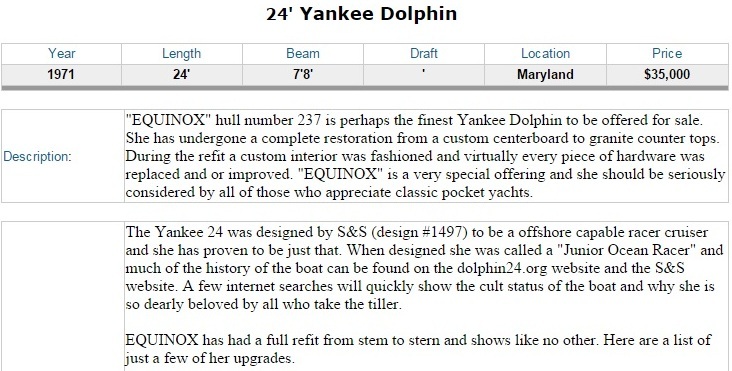 When I visited the Dolphin site last night, I noted that #271 has a new owner. Had a great chat with Mike Yates and am sending him copies of the original Pacific Dolphin brochure & price list from 1977 (would be happy to send to you also). Told Mike that old #271 looks great. 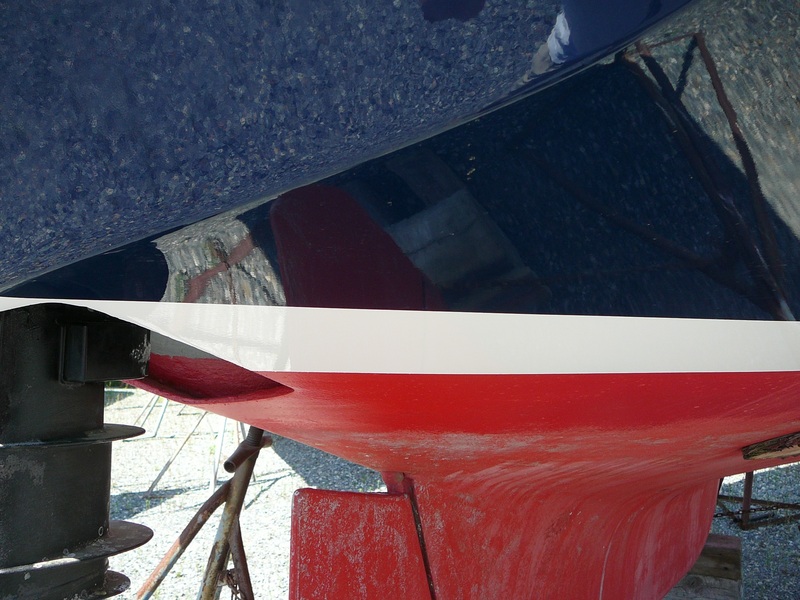 Mike said Tim McNally did a lot of good things to the boat. ps Will get photos of 271 to you A.S.A.P. October 23, 2016. We've made an effort to incorporate some of the regatta brochure material into this report from Stu. Dolphin webmasters are not well known for their technology know how. Patience required.....Content on this report came in by phone, emails, notes and photos over the past 3 weeks - Stu's email below is consolidated and edited. 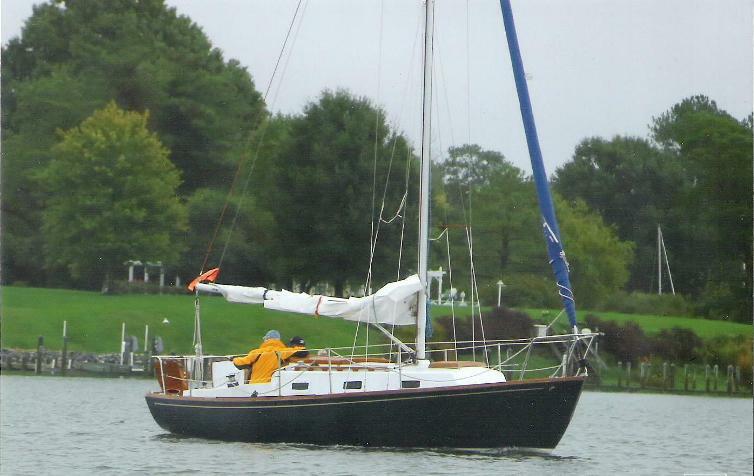 Except for the trip bringing the boat from Annapolis to Irvington, this was only the 2nd & 3rd days that I have sailed the boat (five weeks away at 3 weddings this summer plus 90 degree + days with no wind). Boat performed very well, it was the skipper and his little buddy who didn't. 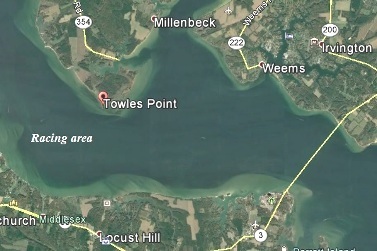 Racing was held on the Rappahannock River between the Robert O. Norris Bridge and Towles Point. There was good air for the Sat. race (7-9kts). Bad start. We were 3 minutes late at the line! That plus a bad move at the 3rd mark (covered by 2 big boats and had to make an extra tack). After all that, we lost to the Sailmaster by ONE SECOND on corrected time. Sunday the air was light and flakey (4-6kts at start). Some wind shifts up to 90 degrees. We started 2 seconds after our line time in the pursuit race (slower boats start earlier, faster ones later). The problem was we started on the pin end of the line. A wind shift allowed the larger boats to catch and blanket us down the 1st leg. A little better wind later in the 5 mile race. Still did O.K. all things considered. For 10 years I was ½ owner of Albatross, a CD 30. 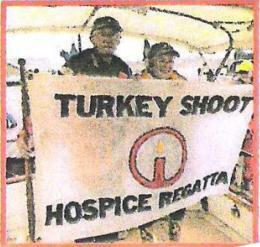 We sailed in the Turkey Shoot every year beginning in 2006. We finished 2nd in class twice and won our class last year! 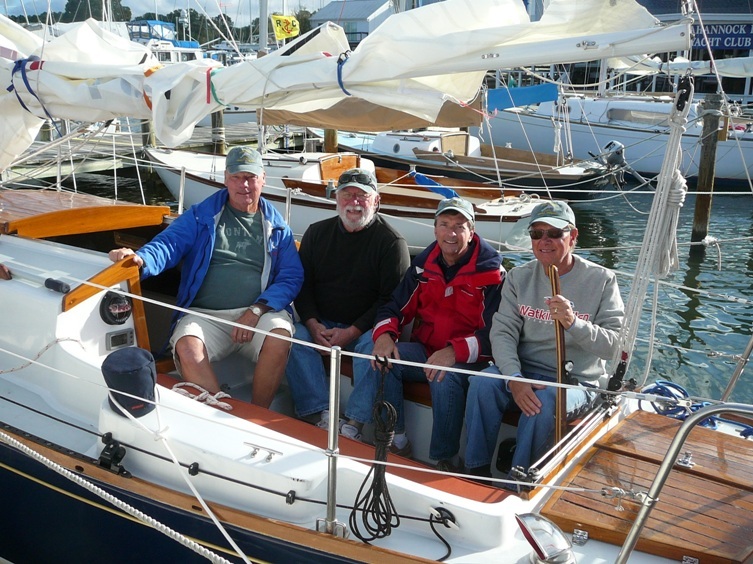 Albatross was 4th in class (Division 6) this year. On Saturday, her corrected time and ours was exactly the same. Love the Dolphin, but it has some problems (fixable) that I'm working on. I'm getting some photos from the race on Saturday and will send ASAP, plus some info on the history of the Turkey Shoot. My wife volunteers for our local branch, taking supplies and visiting non-medical patients. Took off the sails and had the boat hauled yesterday "just in case" the storm (Hurricane Matthew) comes our way. One more race at RRYC on Saturday Oct. 22nd. Webmaster Note - the winning boat was a Sailmaster 22 - we know about this class of boat, also an S&S designed boat (#1743) - one of our Dolphin owners, Robert du Gast, sailed these same waters in one before he bought his Dolphin. Click here to go there. May 1, 2017 - Mayday! 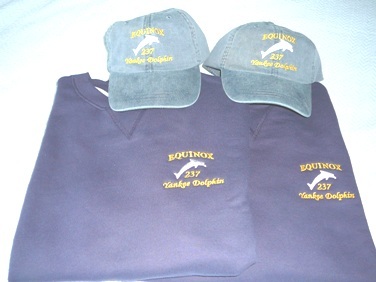 Stu sent in the following photos taken when Equinox ended her 2016 season. I'm sure he will be sending in some photos of how she starts the 2017 season. 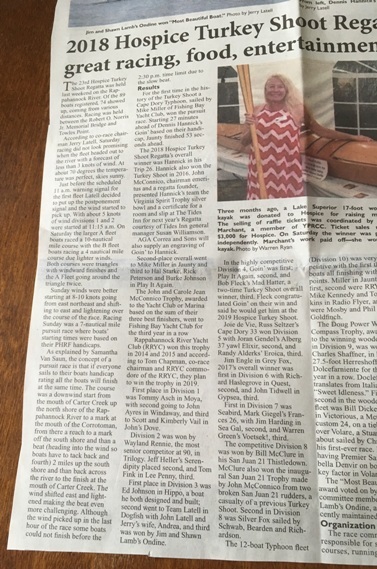 August 24, 2017. Stu is giving away a Dolphin spinnaker - you pay shipping costs - update September 1, 2017 GONE - TO MAINE!!! And, its the end of September so its Turkey Shoot time again! 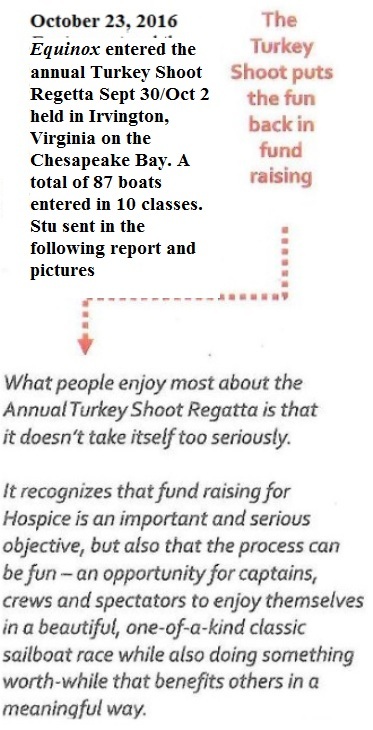 Stu gave us a heads up - 80 boats entered so far. 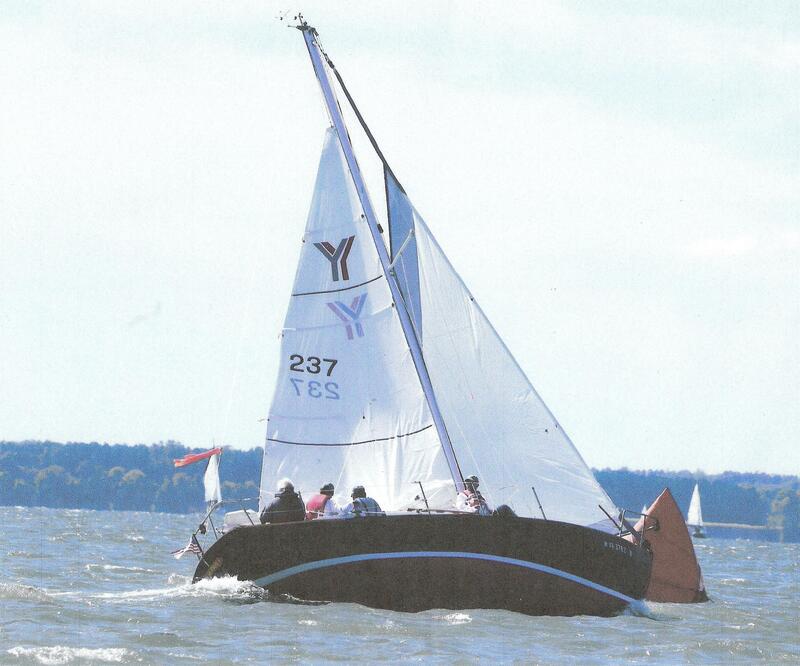 Here's the regatta website and a link to the preliminary scratch sheet for Equinox's class. 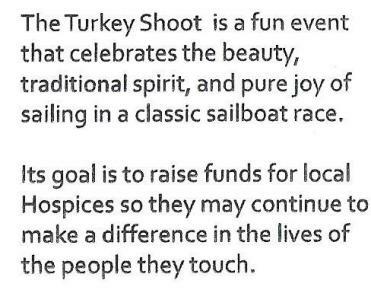 This website (https://yachtscoring.com/emenu.cfm?eID=4142) will give you all info about this year's Hospice Turkey Shoot. Saturday featured winds at 18kts with gusts to 29kts. 1st time I ever reefed the main, so it was interesting. We were overpowered with anything more than a jib in front of the forward lower shrouds, except on a broad reach. 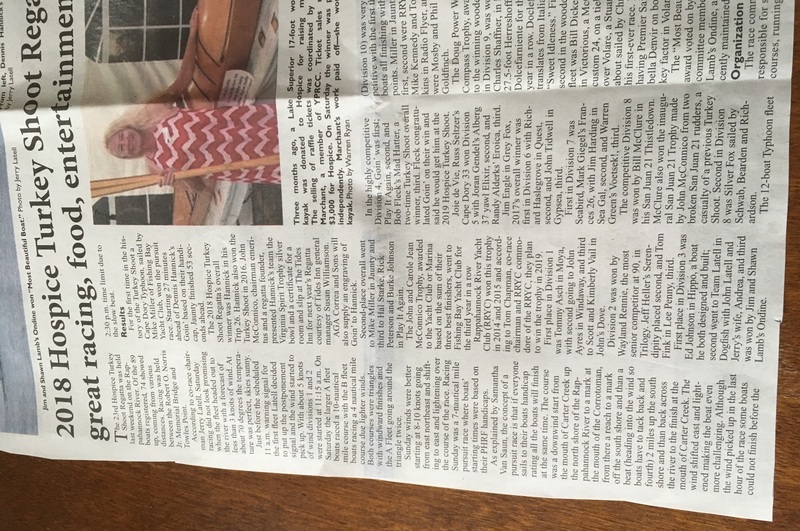 Sea Gal won the triangle + 4th leg beat on Saturday. We finished 4th a minute 45 seconds behind the CD 27. 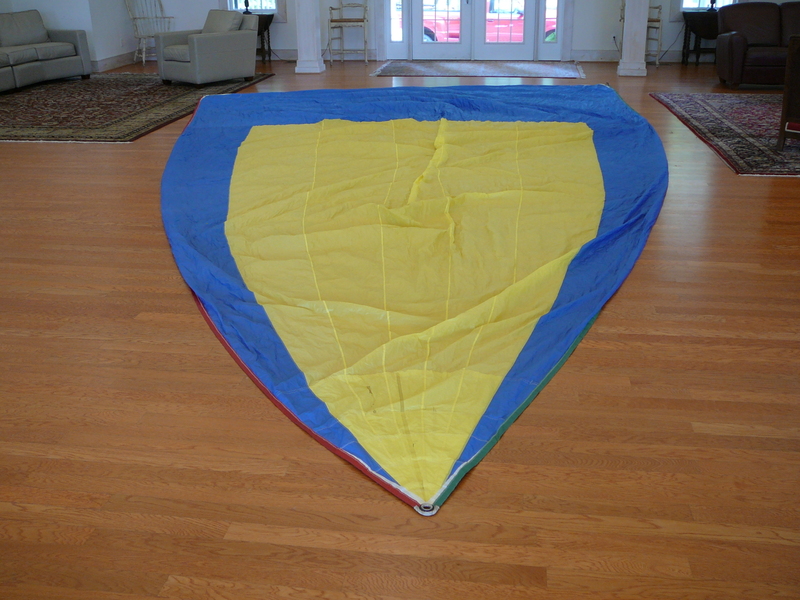 Sunday's winds were flakey, 11 - 18kts with lots of 45 degree shifts. 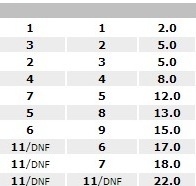 In Sundays pursuit race (10 miles) we were 4th behind a Francis 26, a minute 45 seconds back. You can see all the boats and numbers on the above link. I will send you a crew photo when I get the camera off the boat. 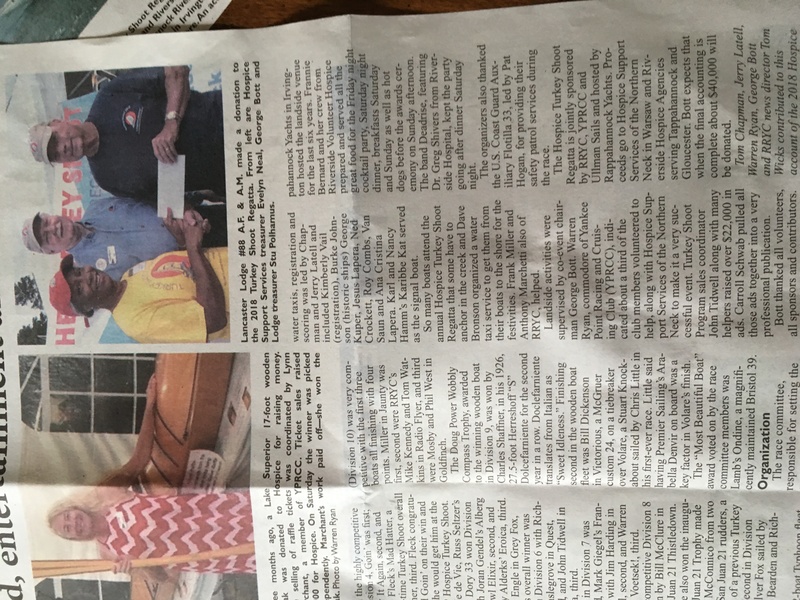 All in all, it was two days of fun for a good cause. 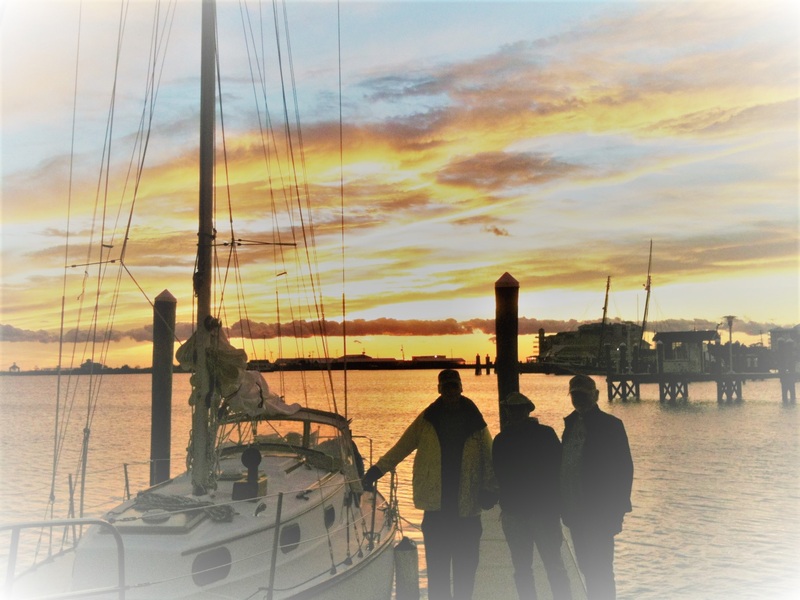 November 8, 2017 Stu and Equinox were off cruising on Chesapeake Bay and, to prove it, sent in the following note (minor edit) and a neat sunset photo. 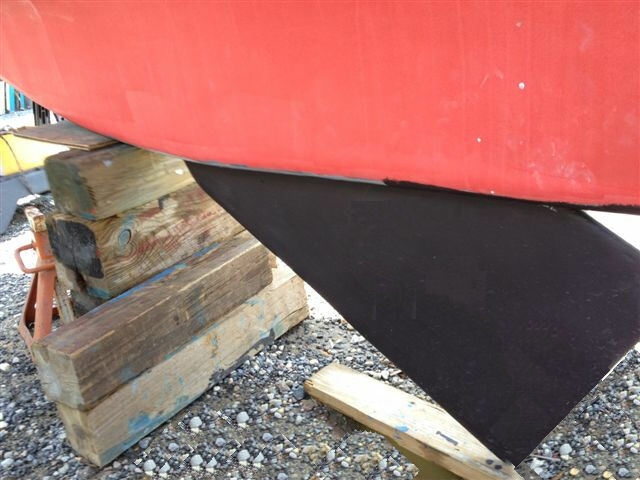 Webmaster Note: That Cape Dory has a familiar look.....We'll stand by for an Equinox photo taken in Mailboat Harbor/Tangier Island, and Stu's related cruising report. Thought you might enjoy this picture of God's handiwork. Albatross, a CD 30 is in the foreground. Equinox is off to the left out of the picture. We were on a cruise to Onancock VA, Tangier Island, VA and Crisfield, MD. The vessel in the background on the right is the Lady Maryland, the only Pungy schooner left in existence. Picture was thru a friend's phone. It is "very dark". The only thing you can see of the schooner are the masts against the sky. I'm on the left, but even in the original, you can't actually see our faces. Got an e-mail from Mark Wagner this morning. Looks like he wants to race this year and asked if I was still interested in joining him for the CC. If things work out, I'm planning on coming. 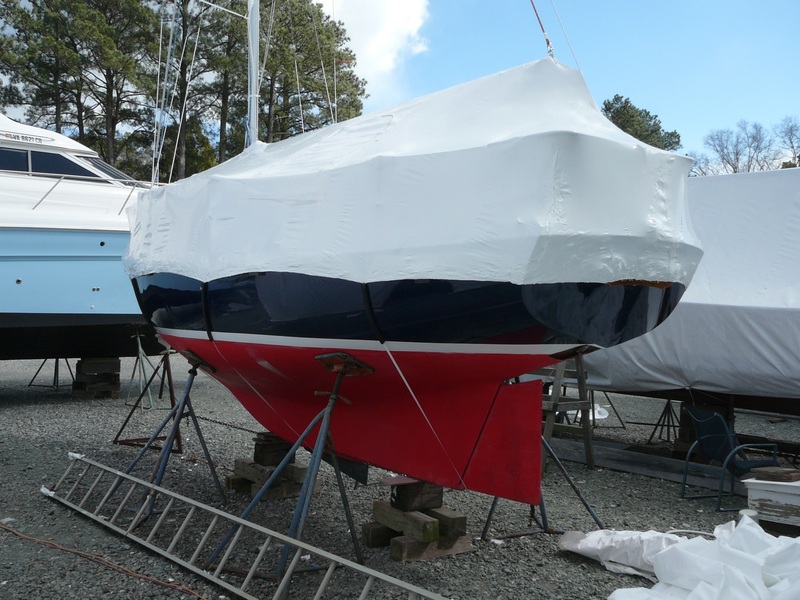 Equinox is nicely wrapped for the winter at Rappahannock Yacht Yard in Irvington VA, next door to the RR Yacht Club (photos below). The 2012 9.8 hp Tohatsu that came with her has been removed. After attempting to repair the same problem 5 times I have given up. First I need to sell the 9.8, then either go all the way with a Honda or replace with a brand new Tohastu if the controls haven't changed. Winter has been long here in VA. When we 1st moved here in 2006, we played golf all winter. Not so the last three years. Sorry I will not be joining you this year. Discussed with my friend and decided not to come up just to watch (it was great last year). I'm looking forward to lots of pictures and the results. Please say "hello" to all fellow Dolphiner's for me. I still haven't been able to sell the 2012 9.8 hp Tohatsu. Cathy won't let me buy a new one until this one is sold. After eight weeks of advertising, one offer that fell thru when the person decided to buy new instead (warranty). 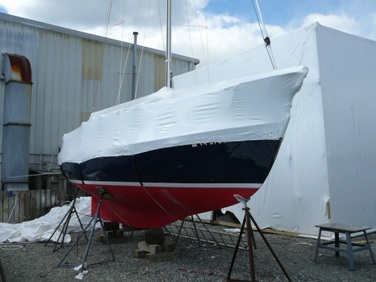 I've been busy at RRYC helping with the Spring Wednesday. night races, and the 2018 Typhoon Nationals, but miss just puttering on Equinox (still shrink wrapped at the yard). It was a successful 2018 Turkey Shoot even without Equinox - still shrink wrapped from last October. I had lots of fun. 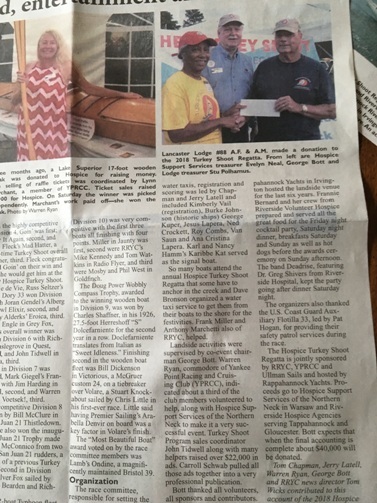 I helped run the water taxi for boats that anchored in the creek Fri/Sat/Sun. I also towed a boat without an engine (in the shop) to the start line both days and stood by to get it back into her slip after the races. 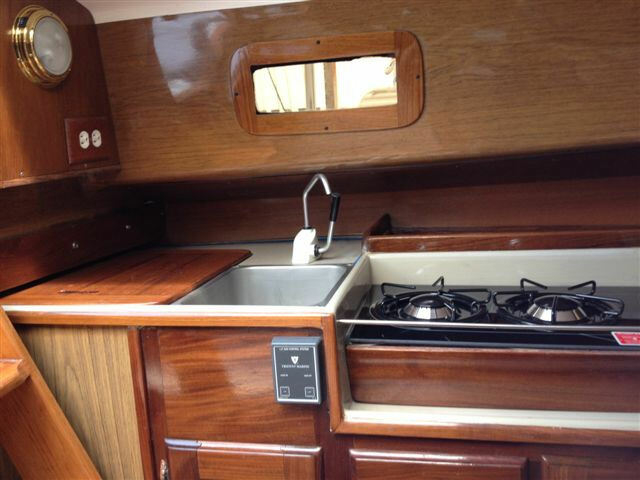 My old boat partner on CD 30 Albatross sent me this from his phone so I thought I'd share. The weather here is still nice. 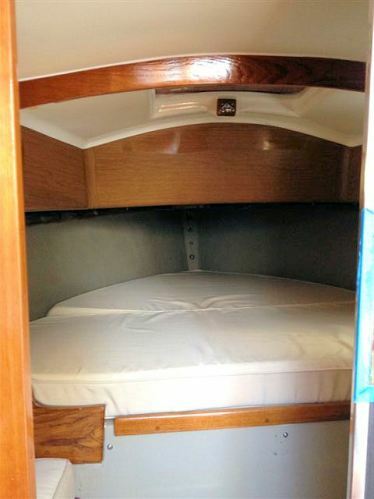 I always liked the Fall best for sailing (and sleeping aboard). I'm planning on being ready for next spring. I wish it had worked out for the CCC. Maybe next year. 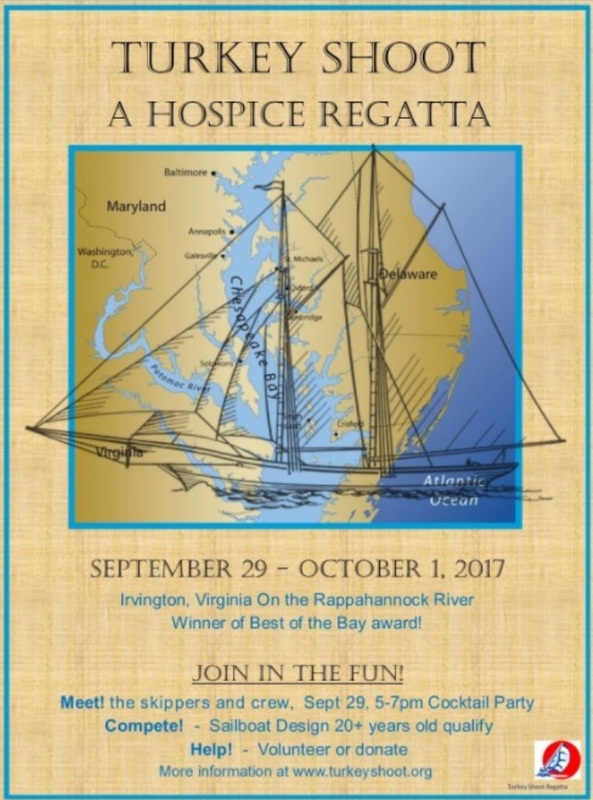 Open to coming up to the Camden Classic Cup this year if someone needs a crew. Hopefully, Equinox will launch circa May 1st. 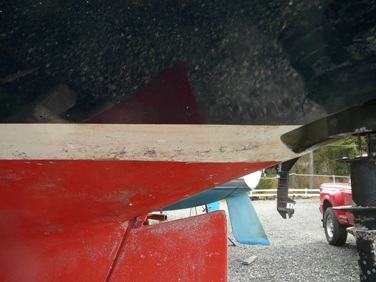 Motor should be done and looking forward to a good year of sailing. 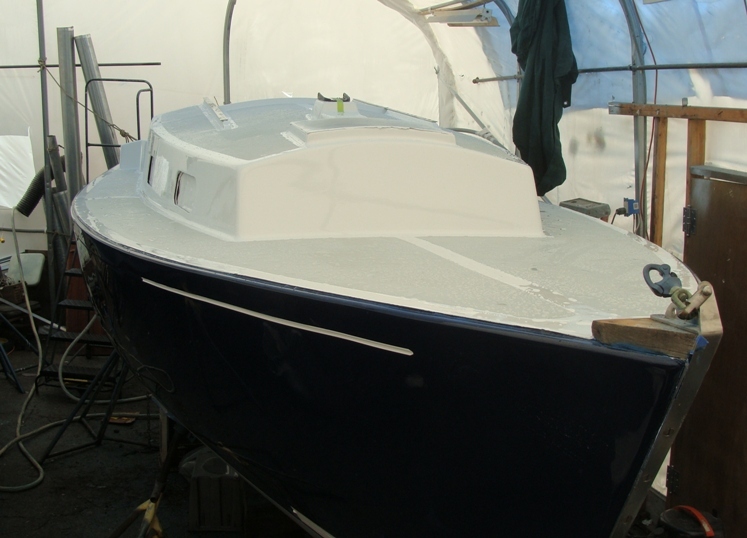 Hoping to launch early May with POS Tohatsu outboard running well with all new fuel system, including tank. 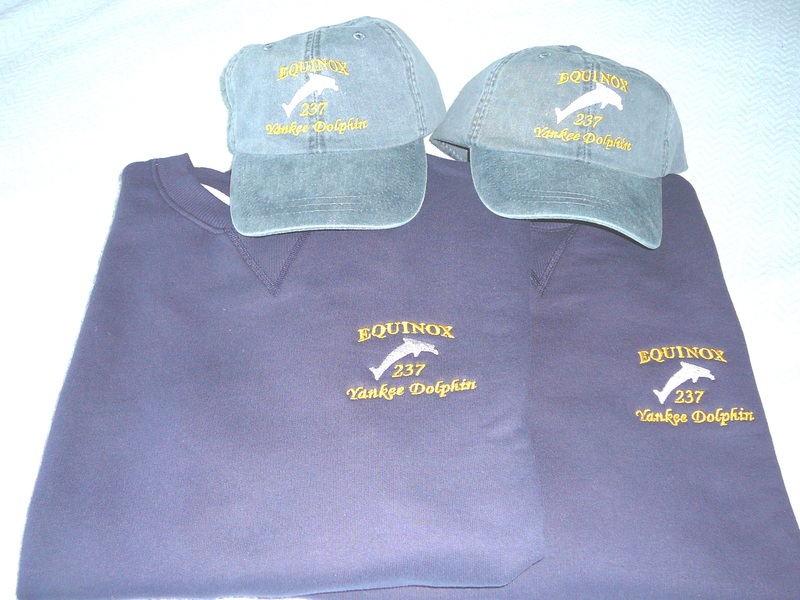 Here is the history we had on Equinox up to when Stu bought her. June 15, 2016. We have a report that Equinox has been sold. Standing by for more information. 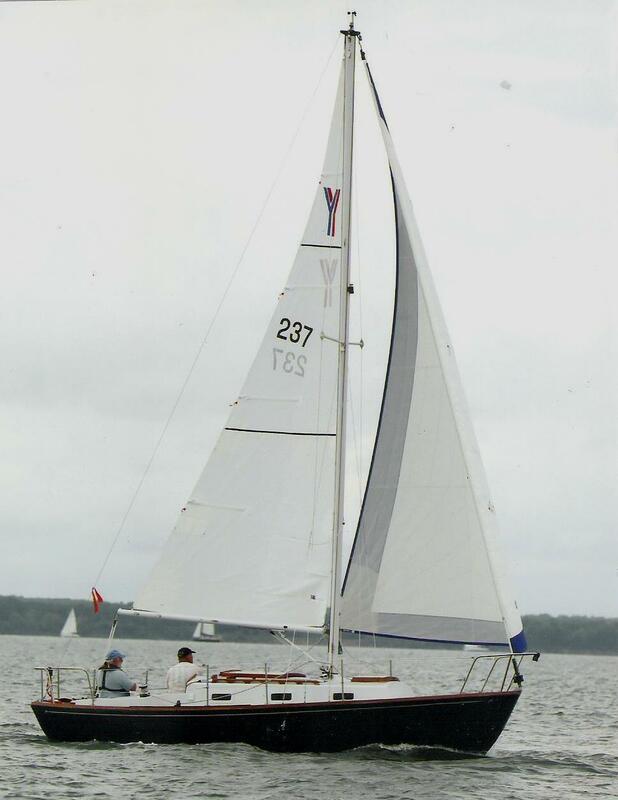 Equipment:	The Yankee 24 was designed by S&S (design #1497) to be a offshore capable racer cruiser and she has proven to be just that. 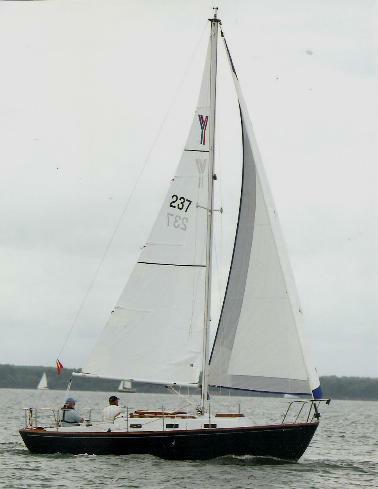 When designed she was called a "Junior Ocean Racer" and much of the history of the boat can be found on the dolphin24.org website and the S&S website. 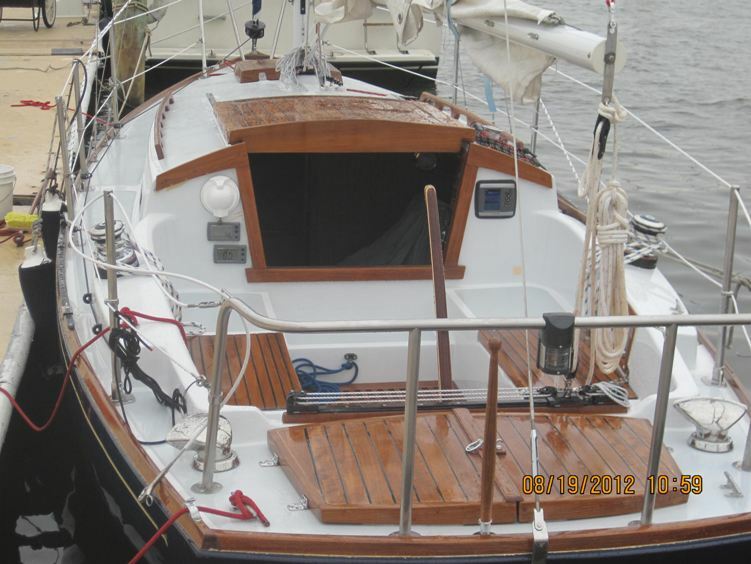 A few internet searches will quickly show the cult status of the boat and why she is so dearly beloved by all who take the tiller. Here are a list of just a few of her upgrades. This is what we had on Equinox up to this point. 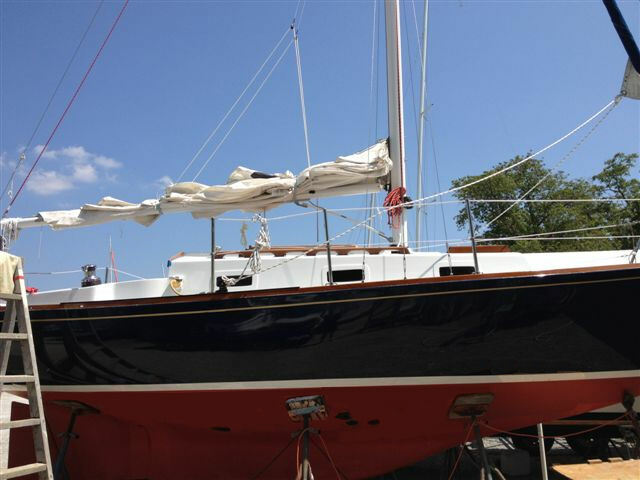 On November 22, 2010 - We learned that Lowell Baier has bought Mo-Dean, Yankee #237, and that she will be under going a professional restoration by First Mate Yacht Services in Annapolis, Maryland. She will be renamed Equinox. Click here to go to Mo-Dean. Webmaster Note August 21, 2012. In order to avoid unnecessary suspense we'll insert an 'after' photo right here, then go back to our normal chronological posting. February 3, 2012. We have been in touch with George Prosser of First Mate Yacht Services in past months as this restoration project slowly progressed. We had lost track on the current status and will follow up. 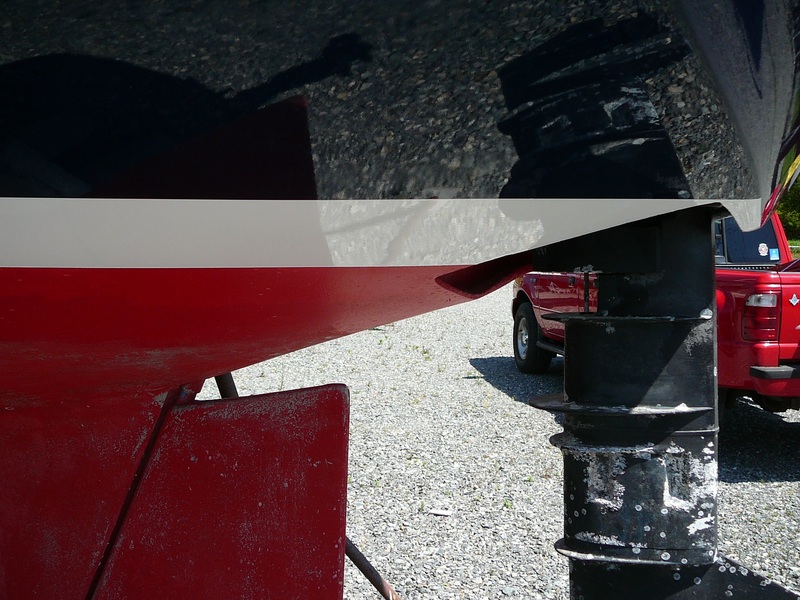 Here's a picture that he sent us back in June, 2011 - just after some painting work. August 18, 2012. 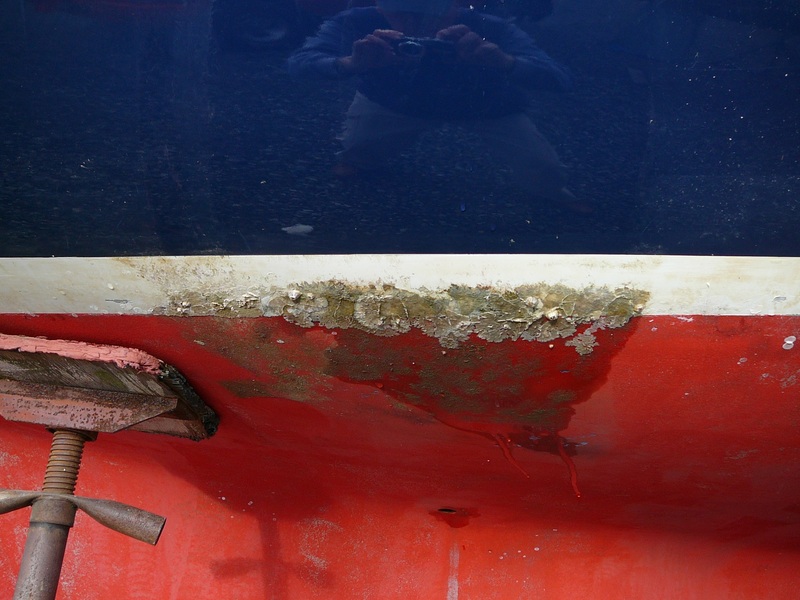 We have the following update and pictures from George Prosser of First Mate Yacht Services. 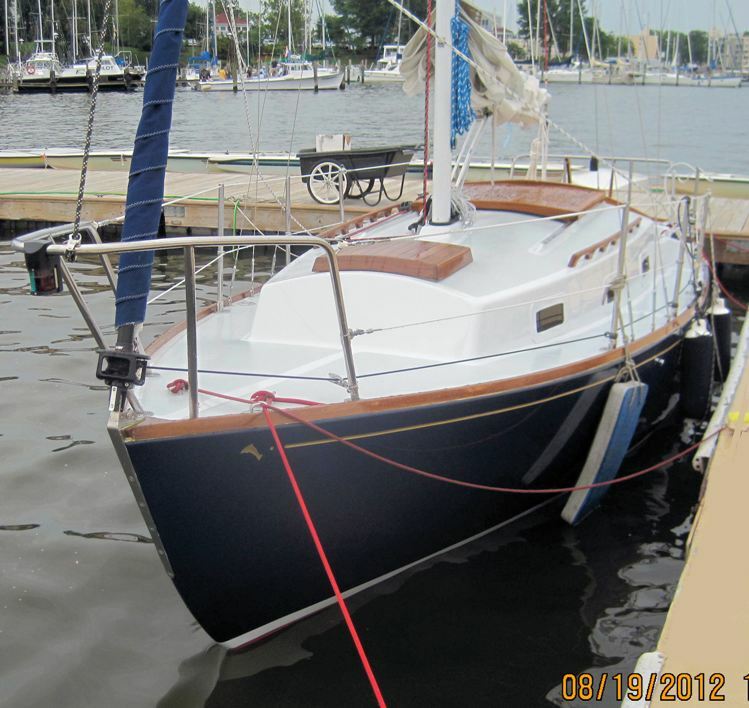 Here are some pictures of Mr. Lowell Baier's Dolphin 24 "Equinox". 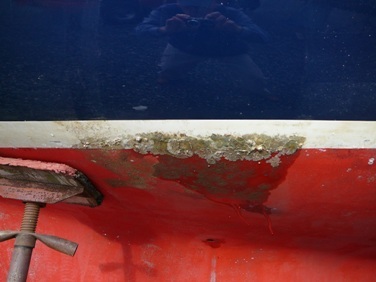 We are down to the last few bits of work and doing a sea-trial later today. She is a little beauty! Webmaster Note August 21, 2012. 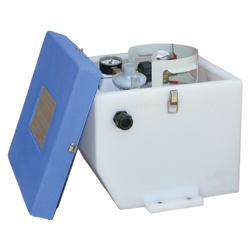 The 'blue box' next to the motor in the photo above left is a Seaward LPG Locker kit. 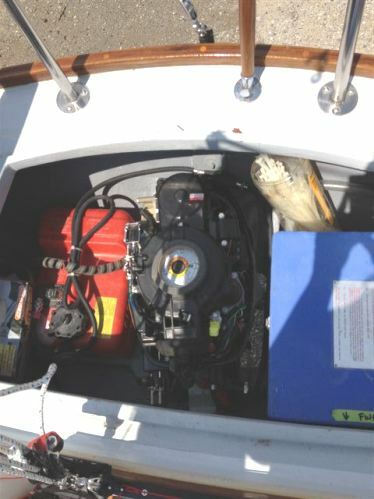 That's a Tohatsu 9.8hp outboard in the well. 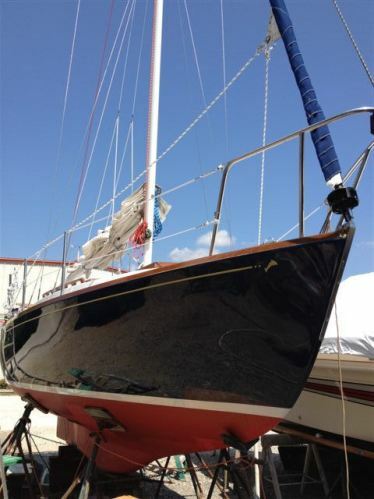 Nice work - I'll bet she sails well too!